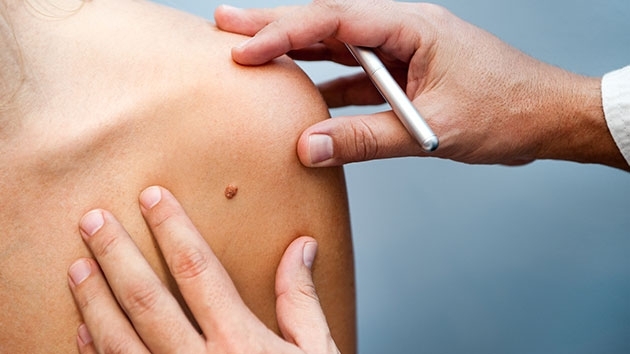 Could an extra 72 seconds in a routine skin exam help detect skin cancer? A group of experts from the United Kingdom released a report on a small, handheld magnifying device may help diagnose better than a dermatologist’s naked eye. 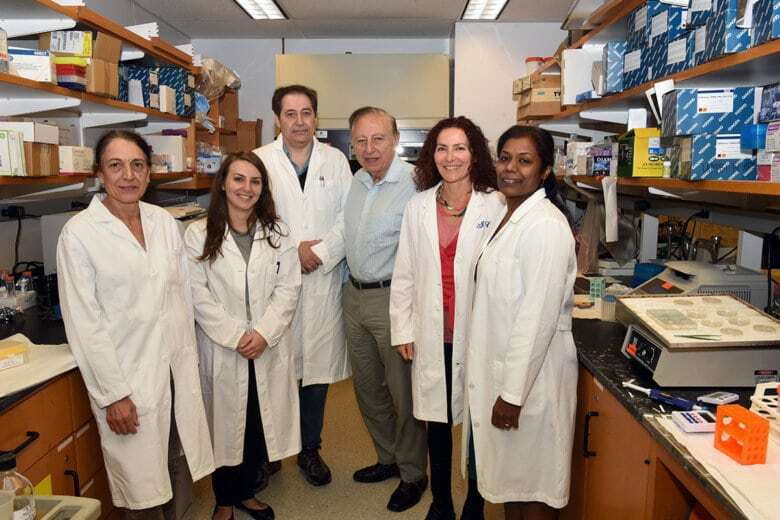 Researchers at the University of Maryland School of Medicine report that they’ve discovered an explanation for how some bacterial infections can trigger a series of events that lead to cancer. 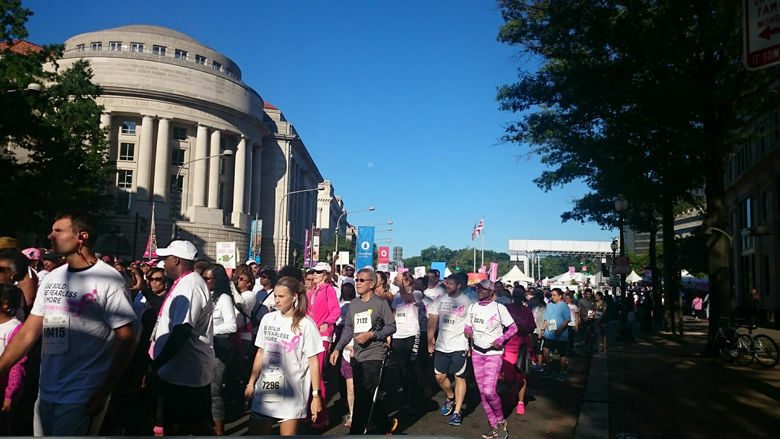 Thousands walked, jogged and ran in this year’s Race for the Cure, a 5K which raises funds for cancer research and allows participants to show support for those impacted. A new poll is showing broad support across party lines for President Barack Obama’s plan for a significant increase in funding for federal cancer research. The Pittsburgh-based Allegheny Health Network has signed a five-year deal to collaborate with Baltimore\’s Johns Hopkins Medicine on cancer treatment and research. 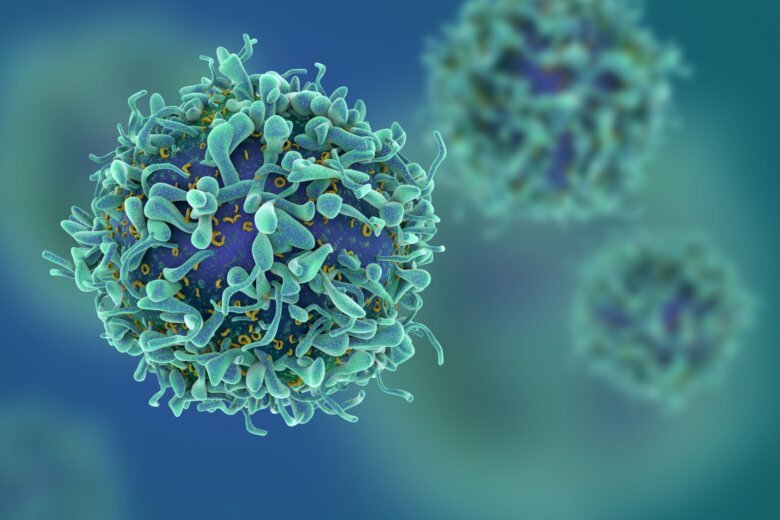 For the fight against cancer, 2013 was a year of progress and there are indications that some big breakthroughs are on the way. 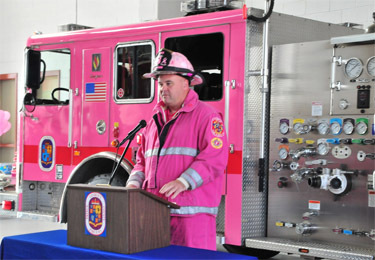 Prince George\’s County gave one of its fire engines a makeover to help raise awareness of breast cancer.